Larry Brodetsky can barely remember the night he got arrested because he was too drunk. That was the problem. He was drunk, and he was only 19. He knocked back a couple of drinks at a pre-game at his friend’s house before heading out to Murphy’s on Main Street around 1 a.m. He walked into the bar effortlessly with a fake ID as he did every other weekend, but this time he was greeted with officers inside. He was handcuffed and taken to the station and charged with a Class A Misdemeanor. 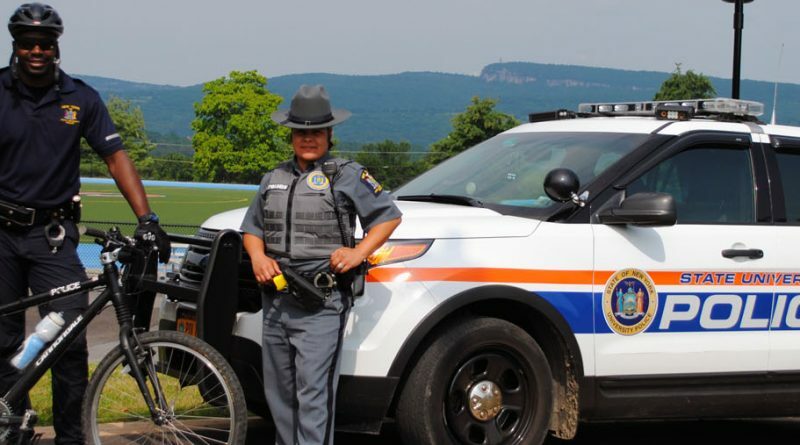 Police in New Paltz this year continue to sweep up college students and visitors who are drinking under the legal age. The arrests are one of several efforts to cut down underage drinking and its associated hazards in a college town that is known for having a solid party scene. In the 2016-2017 school year about 40 people were arrested for underage drinking said Lt. Robert Lucchesi of the New Paltz Police Department. All these arrests occurred during compliance checks at the bar. 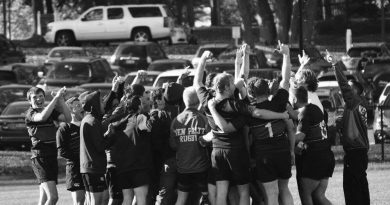 According to Lucchesi, there were two or three compliance checks in the Spring 2017 semester. Compliance checks are used to ensure bars are doing everything possible to deter underage drinking. The bars do what they can in a time when fake ID’s are getting better in quality and harder to detect said Lucchesi. “It is important the police believe we are making a reasonable effort,” said Michael Beck, president of the Tavern’s Owner’s Association and owner of P&G’s. Security at the popular P&G’s bar goes beyond the bouncer with a flashlight at the door. Cameras were installed inside and outside the front door so patrons entering the bar can be seen clearly on camera. Bouncers take an eight hour training program to get the required certification to work the door. Security also moves through the crowd watching for underage students passing off their fake ID’s to those of age. With all these measures set in place it still is very hard for bars to keep out underage drinkers. About five years ago when an undercover officer witnessed an illegal sale to a minor, the entire operation surrounded P&G’s and cleared out the bar for the night, said Beck. The lights went on and the music went off. All 250 people were herded out of the front door of the bar one by one and asked for proper identification. The sting operation was carried out by the state police, local police and the New York State Liquor Authority. Approximately five people were caught with fake ID’s or ticketed with a misdemeanor, said Beck. One month later Beck was given a notice to appear in court, followed by a $2,500 fine and a note on his file of the five underage students found at his bar. In his 30 year ownership of P&G’s Beck has gone to court five times. He has kept his liquor license by passing regular compliance checks and collaborating with New Paltz police to keep underage drinkers out of the bars. Although it is rare for an establishment to lose its liquor license, in 2011 Gramaldi’s, a restaurant and bar on Main Street, lost its license. According to the Daily Freeman, 20 people were charged with underage drinking, criminal possession of a forged instrument and criminal impersonation. The bar was charged with 23 violations that night, including the sale of alcohol to minors, having unlicensed bouncers, using contaminated bottles and failure to supervise the premises properly. The Liquor Authority has the ability to suspend a license for up to two years, then the owner can apply for a new license. In Grimaldi’s case the restaurant was replaced by the pub Murphy’s which resides at 119 Main Street now. The events at Gramaldi’s were in violation of The Tavern’s Association Agreement which was signed in 1999 and renewed 2014. The agreement between SUNY New Paltz college administrators and New Paltz bar owners was made in response to the rowdy party atmosphere in New Paltz during the 90s said Beck. The Association works with the college administration and the local police at regular meetings to find ways to keep students safe when they come into town said Beck. Education is the key to controlling underage drinking said Lucchesi. Underage students need to be aware that if they choose to go into a bar they are in violation of the alcohol beverage control act. If you go to SUNY New Paltz, local police will call administrators, you will not only be dealing with a felony or a misdemeanor on your hands but also judicial action by the school. Prior to receiving a ticket, students will have to show up for a court date, and if they are lucky they will meet Marie Shultis the executive director of Awareness Inc. This is a peer to peer education program for students and adults who have been in trouble with the law for substance abuse. If a student chooses to participate and completes the peer-led eight week substance abuse program, the charges will be wiped from her record. Shultis walks up to the judge with the newest member of Awareness Inc. He tells her to come back when she’s completed the program and the girl is free to go. Shultis sits back down in the front of the courtroom waiting for another folder to be placed in her lap. 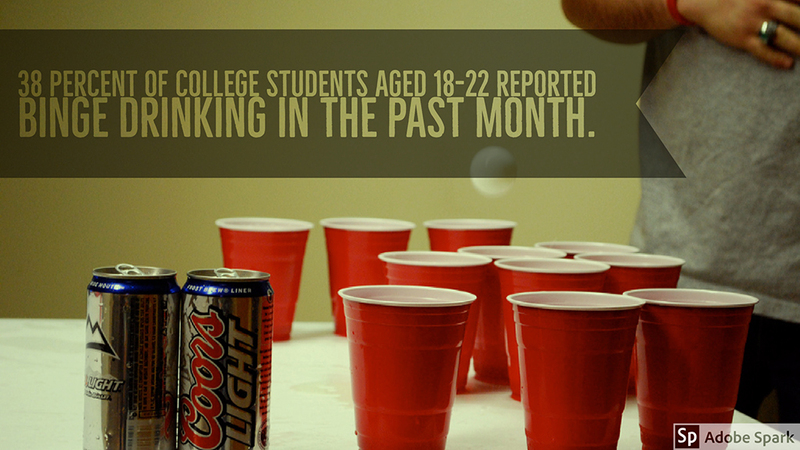 The question often asked of college students is “Why take the risk?” They know their actions are illegal and can result in handcuffs and a trip to the local police department, yet they continue to drink. Brodetsky continues to take the same risk even after his run in with the law. 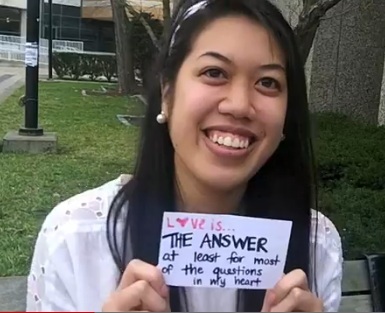 “I just want to enjoy college, sometimes I just want to have a good time,” said Brodetsky. Many students start off with the same mindset of having a good time, but for some this good time can turn into addiction. “If you’re drinking five days a week you’re a college student. When does that turn into alcoholism?” said Zachary, 24, a student at SUNY New Paltz, who chose to remain unnamed to protect his reputation. He started drinking when he was about 16 years old. It was merely experimental, but experimenting became abuse and abuse became addiction. Zachary started his freshman and sophomore year as a normal college student, but then he turned into a full blown addict. He was homeless without a place to stay, constantly searching for money to spend on booze and drugs. He turned into the guy people nervously step around on the street because of his scary exterior. Zachary has been in recovery for three years now. He is a volunteer for Awareness Inc. and a sponsor for his Alcoholics Anonymous group. He sponsors another volunteer for the program Dan Lehman, 30. Lehman was addicted to alcohol and heroin for 10 years. What started for him as the “college experience” turned into addiction. By the age of 21 he was a full blown alcoholic. He used drugs and alcohol as way to deal with the heavy workload he took on while getting his bachelor’s in finance. Lehman was able to get his bachelor’s degree but the addiction he developed in college sent him spiraling when he began working as a financial advisor for Capital One on Wall Street. He was arrested six times for alcohol related problems. He had to hit rock bottom to realize he had a serious problem. He lost his job, his girlfriend, his home, and his relationship with his family. He’s starting his life over at 30 years old. College students often think drinking is harmless, yet about 1,825 college students between the ages of 18 to 24 are killed each year from alcohol-related incidents, according the the National Institute on Alcohol Abuse and Alcoholism. Everyone thinks it isn’t going to happen to them, until it does said Lehman. 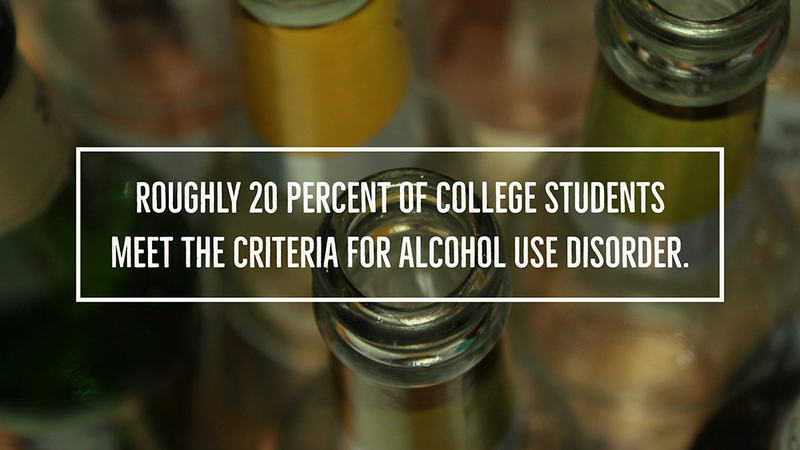 About 20 percent of college students meet the criteria for an Alcohol Use Disorder and one in four college students have reported having some type of academic consequence from drinking, according to the NIAAA. ← What Does Free College Really Mean? My name is Katelyn Cordero and I’m from Suffern, New York. I major in journalism and digital media production. I aspire to become a video journalist in the future.